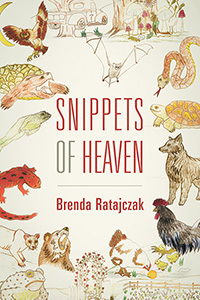 This book of stories, “Snippets of Heaven”, is a labor of love, a project of the heart. I visited my grandparents’ farm every year of my young life until I was well into my teens. My visits inspired these stories, and these stories influenced my life. When I was a child, there was no electricity connected to the farm or running water into the farmhouse. There was no furnace to keep the house warm during cold winter nights or an air conditioner to cool the farmhouse when the summer days grew hot. 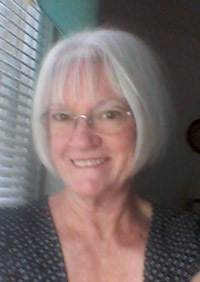 I wanted to share these stories with my grandchildren. My grandchildren live in a very different world than what I knew as a child. I will travel back in time and visit the farm I so loved. I will meander up the road and down the holler. I will wander through the yard within the white picket fence and visit each room of the house again. I will remember the animals and explore the acres in that wild and beautiful farm country. I will simply tell the stories that I recall or retell stories that were told to me by my family. The stories are true. I did change the ending to three of the stories as one was too graphic, one was too heartbreaking, and one was just so violent. There are so many stories that come to mind that I would like to share. The stories are dear to my heart. These stories are a part of who I am and why I am.